The impact AI will have on customer experience over the next several years is hard to calculate. Download this month’s Best Practices guide, and learn what solutions are available today, and what you can expect to gain from this game changing new technology. 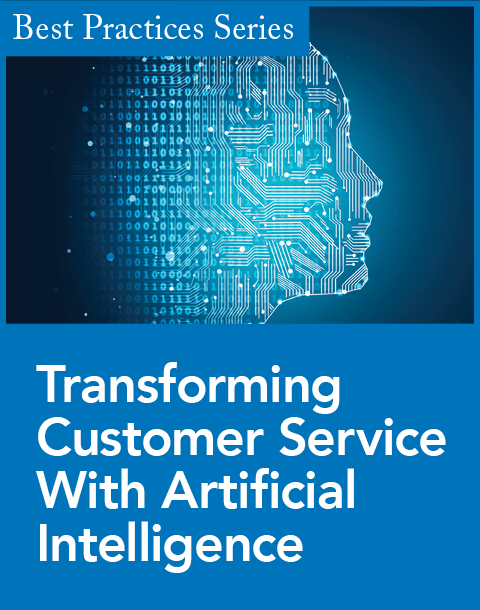 Artificial Intelligence represents a whole new level in delivering excellent customer experiences, and is probably the most promising technology trend for improving customer service since the internet.